Where next for the Sainsbury’s and Asda brands? Why did Saatchi &Saatchi lose Asda to Abbott Mead Vickers BBDO? What do WPP’s firstquarter results tell us about the company’s future and does theholding company have a talent problem? 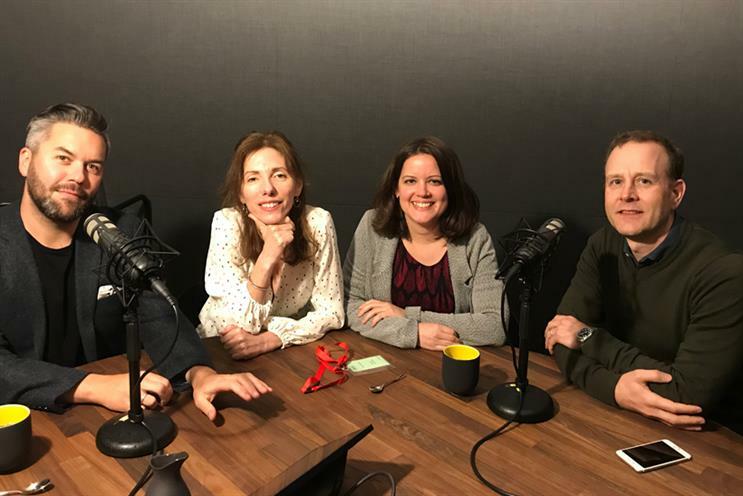 And did D&AD judges pick theright Black Pencils?Former colleagues Uncommon founder Nils Leonard and Havas head ofEurope Chris Hirst join Campaign’s Brittaney Kiefer and Claire Beale to discuss the week’s news.Thanks to Havas for all their help in the recording of this podcast.